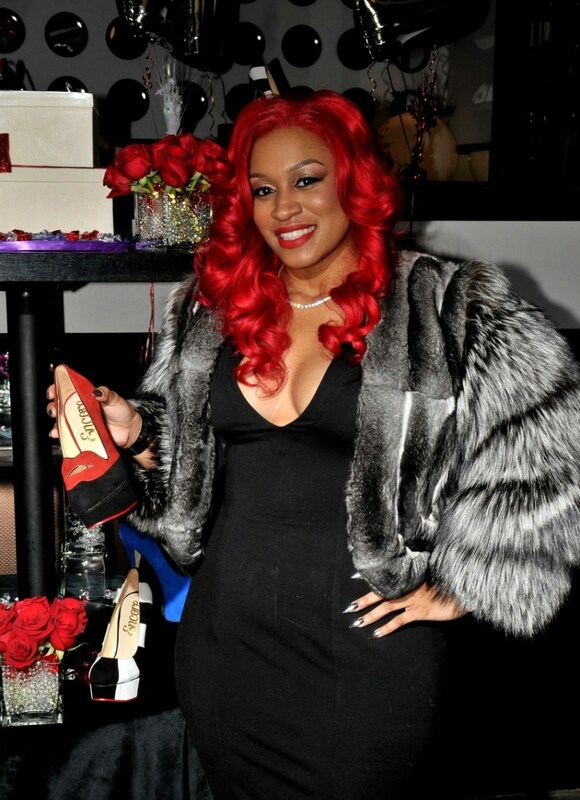 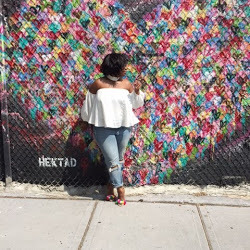 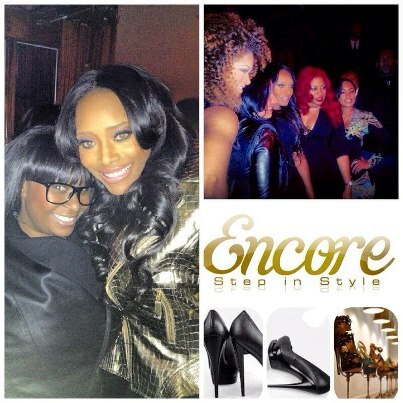 "Me & Yandy Smith (Love & Hip Hop)/ Rashidah Ali & the cast of Love & Hip Hop NY"
Check below at this FAB shoe collection that is very much affordable (prices range from $120 to $280). 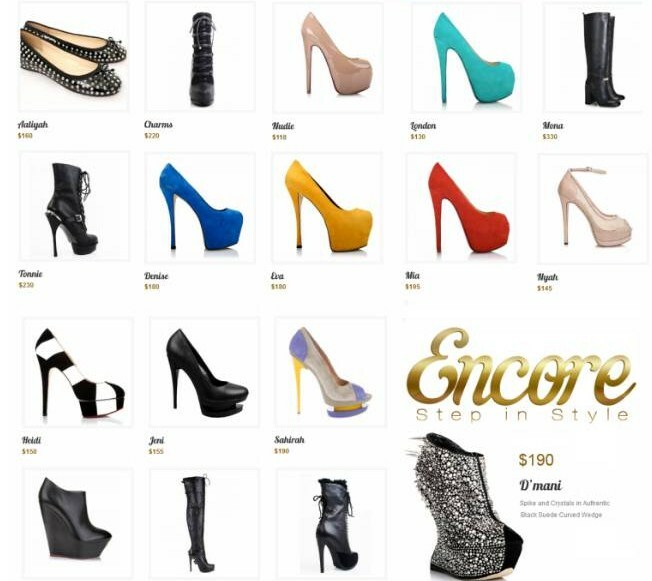 Everything about this collection is giving me color, platform heels, spiked wedges, fierce flats, open-toe and peep-toe pumps as well as some stylish boots. 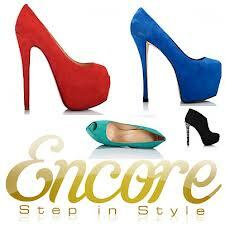 Be sure to check out "Encore" shotique on-line and drool at all of the fly heels/pumps that she has to offer and don't forget to check out the NEW season of Love & Hip Hop New York, which premiers on January 7th on VH1..... You MAY just see "A Fendi Bag" spotting on this season.